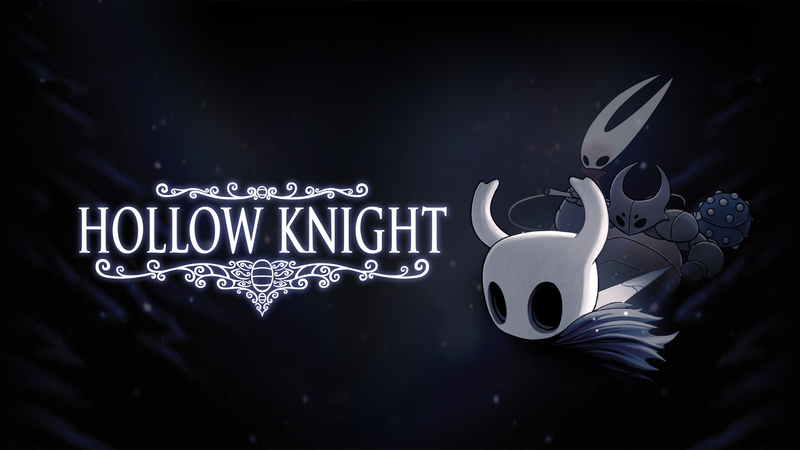 Hollow Knight was first released February 2017 for the PC and then April 11th, 2017 for Mac and Linux. As a bonus, it appears to be scheduled for a release on Nintendo Switch later this year. The story for Hollow Knight is interesting. Mostly because it is left to the player to interpret the lore which is told by objects found through the maps and zones of the game. The game throws the player into the gameplay right away. You will be introduced to the jumping mechanic and how to deal with some of the platforming puzzles. There will be some trivial enemies that will introduce you to the combat. The game starts out fairly basic as far as controls get. Only being able to jump one time, attacking left, right, up and down. It starts out kind of bland but for good reason. As you progress through the game you will steadily add new abilities to your repertoire. I won't go into detail as I feel that would spoil some of the rewarding surprises. Exploration is HUGE in this game. There is almost no linear pathing or hand holding at all! There is no one telling you where to go and when to go there. It grants a kind of freedom that lets you explore at your own free will. You will encounter spots that are out of reach or things that seem impossible to obtain. Take note of these areas, as you progress some you will want to return with your newly founded abilities. The game can be challenging at times, but not enough to make you want to quit the game outright. The required fights offer a nearly perfect blend of difficulty and excitement. There were a few times where I died repeatedly (I'm looking at you Hornet), but that was because greed got the best of me. The Soul System is one of my favorite mechanics of this game. In essence, it's your “magic bar” and can be refilled by attacking your enemies (thus rewarding an aggressive playstyle). Souls can be used to heal or deal magical attacks from afar. You can increase your weapon damage by finding a particular NPC and giving them the appropriate resources and geo. Charms are the built-in mechanism to change your playstyle. You can be caster oriented or you can be an up-close and personal brawler. Charms allow you to change things like, having additional health, generating more Soul, caster abilities costing less.. etc. There are plenty of save spots in this game. The only problem is finding them. You will have to purchase (Using the ingame currency called Geo) pins and items from the shop so you can add things, like save points to your maps. You also need to find the map maker for each zone which is usually near the beginning of each new zone. These maps are not free. In general, this game is friendly toward the busy gamer. It only requires about 10-30 minutes to achieve progress and saves. The game itself isn't very long, but there is A LOT you can do to extend the game time. Overall, it took roughly 15 hours of game time to beat the story mode. I did not complete all the side missions or even come close. There is also a new "one life" mode after you beat the game which consists of, (you guessed it) a single life for an entire playthrough. Good luck with that! This game is not very demanding and can be played on a range of PC hardware. It can literally be played (enjoyably) on CPU/GPU in the last 6 years. Personally, we love this type of compatiblity as it keeps the performance tuning down and allows a player to simply just, play the game! This game was beautifully done. The soundtrack and artwork mesh so well, it was inspiring and frightful. Each area had its own theme and slew of enemies. The boss fights were something of a surprise and felt intense. I'm glad I gave this game a chance, as I am not the worlds biggest fan of platformers, but had a blast playing it. For $15 USD this game was a steal and I would recommend it to anyone. If you especially have any interest in platformers or any of the Dark Souls games, this game will engage you.